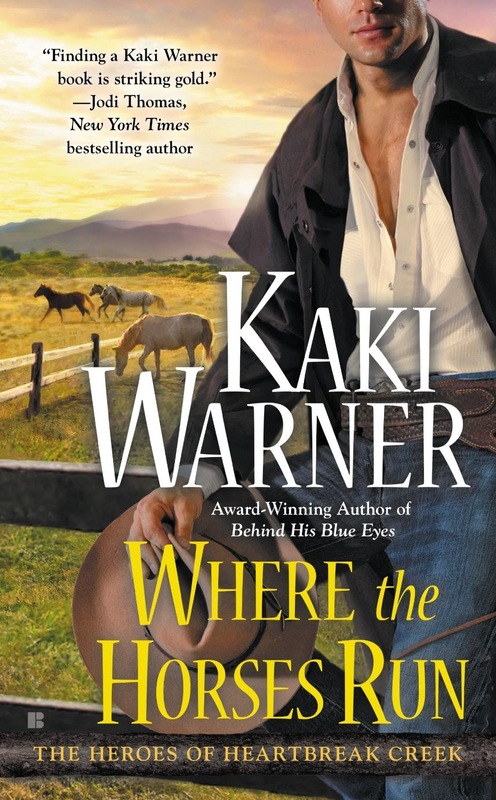 June is bustin' out all over and with it comes another month of terrific new books, fascinating authors and plenty of fun here at The Romance Dish. Check out our Coming Attractions for the month of June! PJ is cleaning out her book shelves which means she will have lots of books to give away this month. Be here Tuesday, June 3rd for her Beach Bag Bonanza when she'll be sharing quickie reviews of books she recommends for your summer reading bag and giving away packages (and a couple boxes) of books. Friday, June 6th brings Andrea's list of New Releases. I don't know about you but my bank account always takes a hit on the day Andrea posts her comprehensive list! 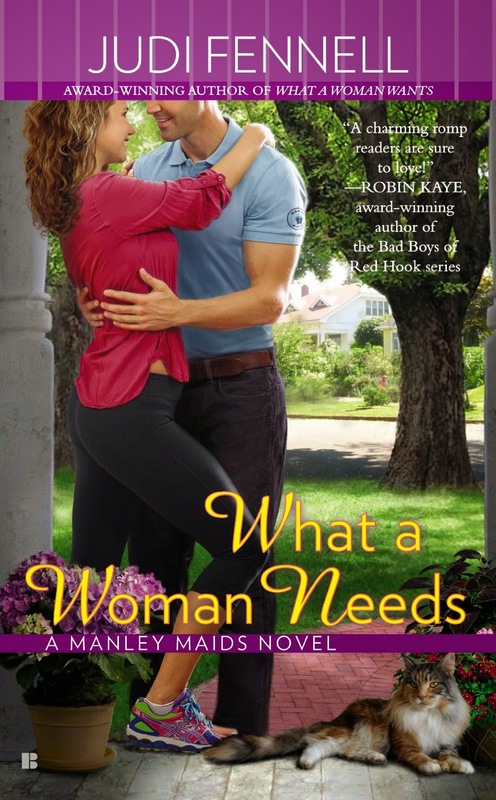 On Wednesday, June 11th we welcome debut contemporary romance author Patience Griffin. 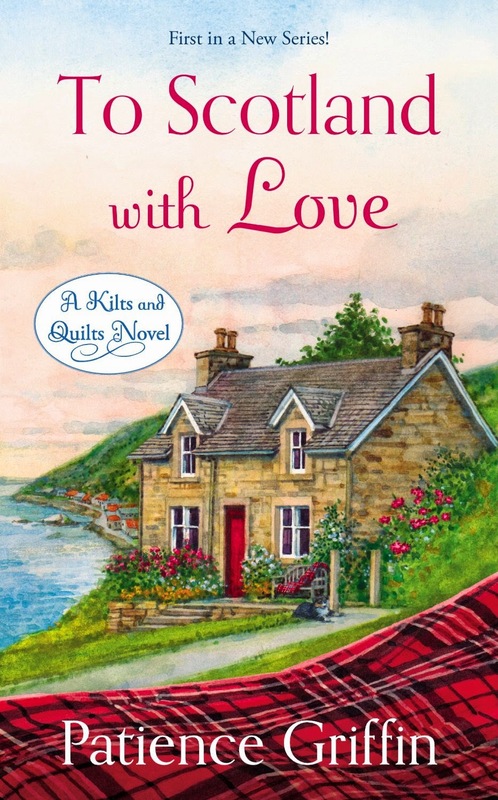 TO SCOTLAND WITH LOVE, the first book in her Kilts and Quilts series, releases June 3rd. PJ says she laughed, cried, sighed and thoroughly enjoyed every word of this emotional story set in a small coastal village in Scotland. Which July books are setting our reader hearts aflutter? Stop by Thursday, June 12th when we make our reservations for our most anticipated July releases. The book on the left will definitely be on PJ's list! Monday, June 16th brings the Debbie Mason CHRISTMAS IN JULY blog tour to The Romance Dish. This deeply emotional story, the second book in Mason's Christmas, Colorado series, will be released on June 24th. 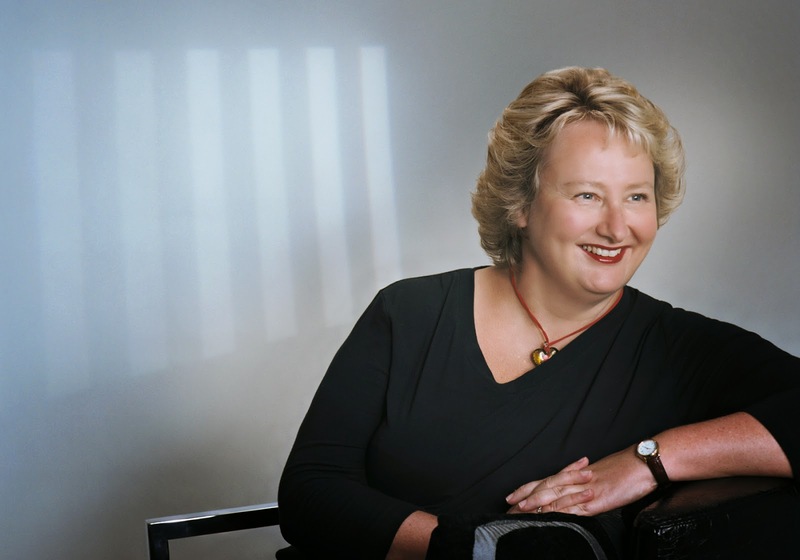 Cathy Maxwell returns to blog with us on Tuesday, June 17th. 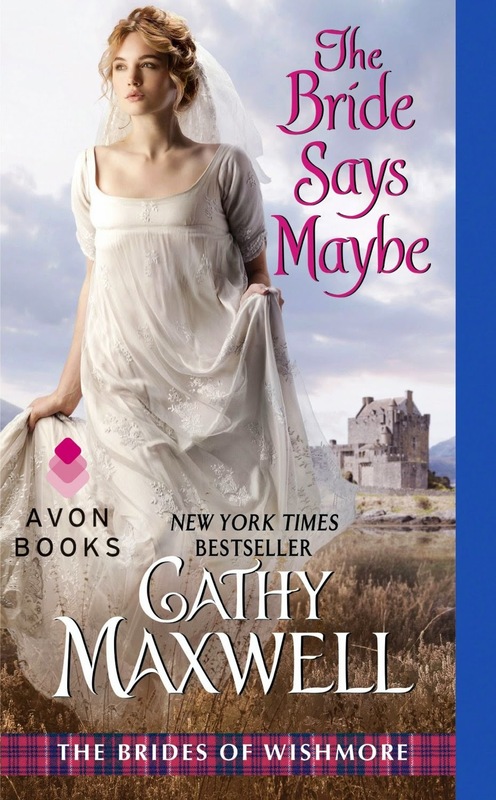 Cathy's newest book, THE BRIDE SAYS MAYBE features a heroine who has generated some lively discussion among readers. Cathy talked about it in her thought provoking post here on April 23rd. Can't wait to see what topic she brings to the table this time! PJ interviews paranormal author Molly Harper on Wednesday, June 18th. 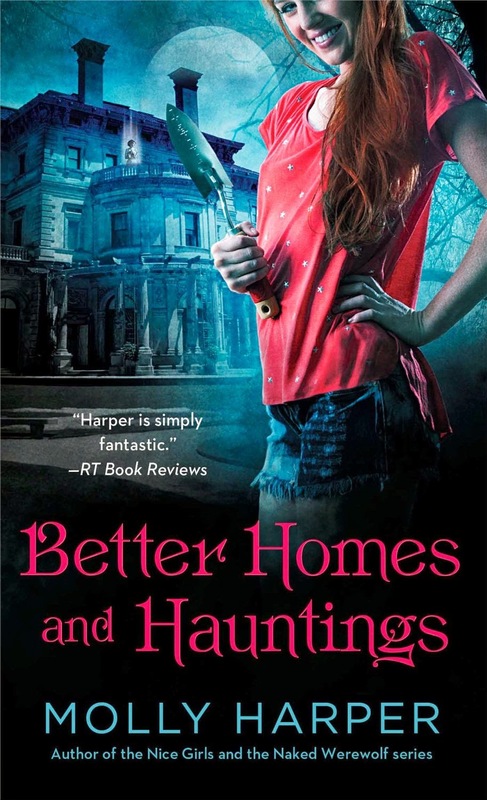 Molly's newest book, BETTER HOMES AND HAUNTINGS will be released June 24th. That title alone should give you a clue that this author has a terrific sense of humor! Don't miss Anna Campbell's Second Helpings post on Tuesday, June 24th. This month, Anna will be bringing us some "Regency Charmers." Can't wait! Contemporary romance author, Christi Barth joins us Wednesday, June 25th for a Q&A with PJ. 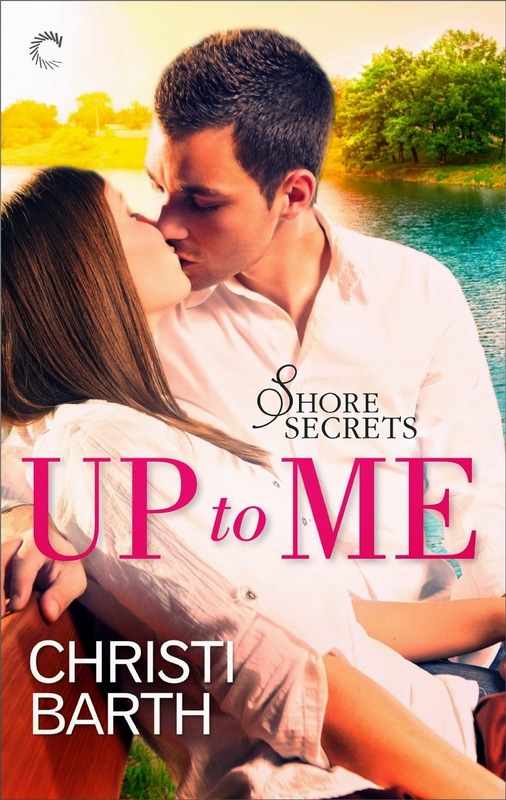 Christi's new book, UP TO ME, first in her Shore Secrets Trilogy, will be released on June 23rd, just in time for beach or pool-side reading! Added to these special guests will be book reviews, giveaways and plenty of fun to kick off your summer in style. Hope to see you here often in June! Lots of good books. The Joanna Lindsey one strikes my eye - gorgeous cover. Catslady, the Lindsey book is part of her Malory family series. Plenty to like about this one! I saw that Patience Griffin was new to me then I saw debut. Sounds fantastic. Mary, Griffin's book tugged at every one of my emotions and I enjoyed every minute of it. I've only read two of the listed authors. I'm excited for your Beach Bag Bonanza PJ! I'm back home now and I'm getting back on track with my reading. Now I 'm excited to purchase and hopefully to win a few books. I'm looking forward to Andrea's recommendations. Lots of terrific books coming out this summer, Laurie! I'm sure you're happy to be home again. Hope all is well up north. Sounds wonderful. 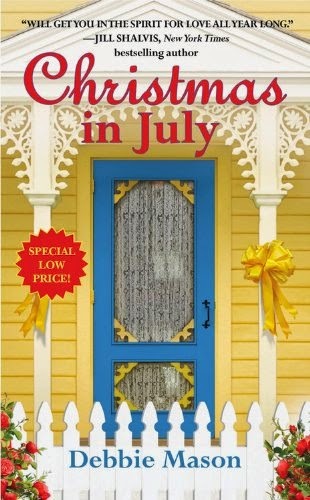 Am looking f/d to Christmas in July - I have the previous one on my tbr. Pat, if you haven't read The Trouble With Christmas yet, I recommend reading the two books in order. I'm really enjoying this series! Oh my gosh! What a lovely bunch of - uh - books!! My TBR list has just gotten longer. Thanks so much for the heads-up on these new novels. Another month to look forward to.